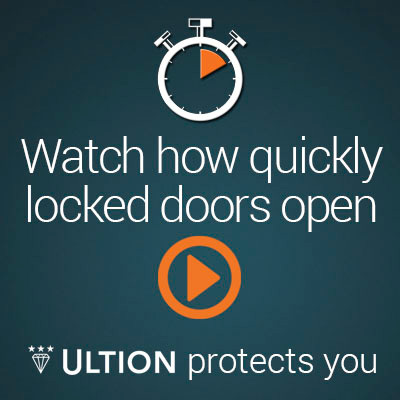 If you are locked out of your property do not worry as our team are here to help. With our many years of experience we can tailor all of our services to meet your needs and make sure that you are back inside in quick time with as little delay as possible. Although being stuck outside your home seems a massive inconvenience it no longer has to mean you are waiting there for long. By having our services available 7 days a week you can rely on us to let you into your home again in the event of you losing your keys and even your spare keys. We make it our aim to avoid delays and come to your property as soon as possible. We provide you with a full set of new keys and can also upgrade your locking system if needed if you are unsure as to which hands your keys have fallen into. 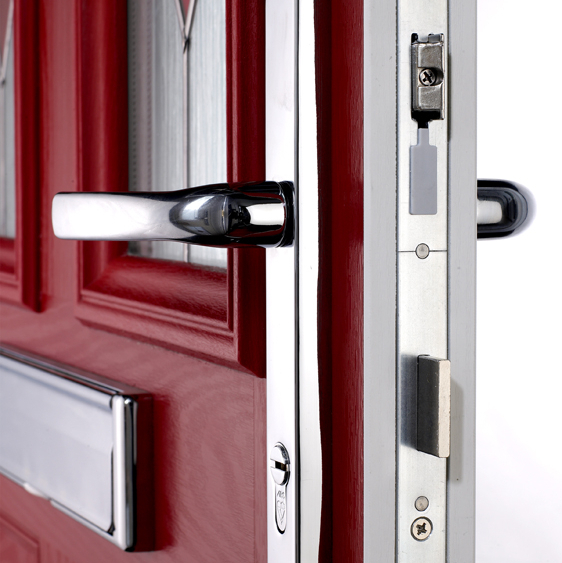 For your free quote or to get our locksmiths to your house in quick time call us on 01562 861 771. 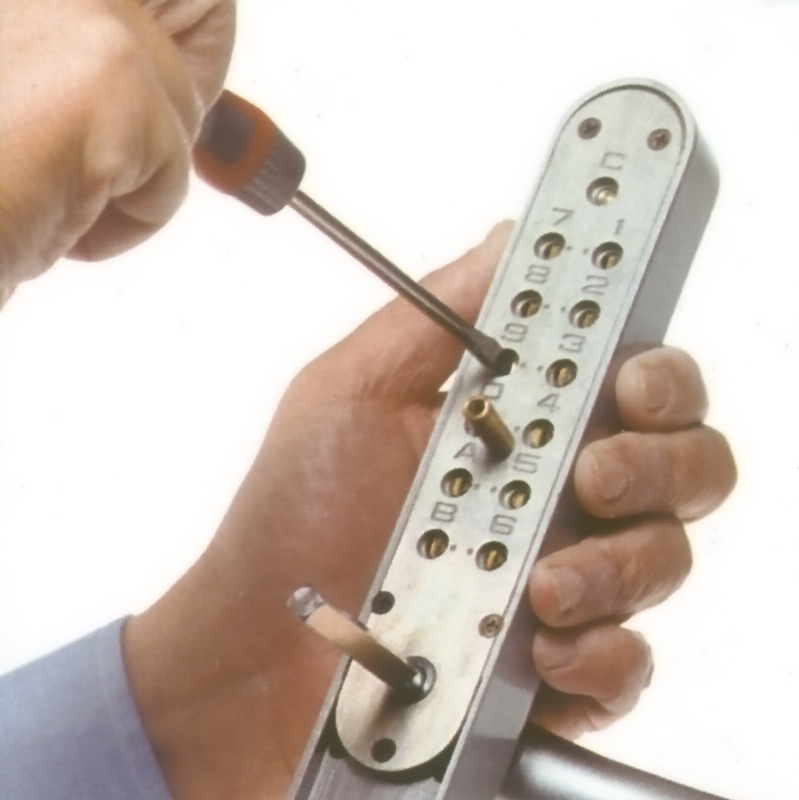 Due to wear and tear overtime the locks go through corrosion which our new locks do not due to the advanced technology we use. 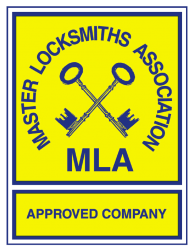 All of the locks we work with are from the finest brands in the industry for your benefit and will replace your old ones with style. Over time we have developed our skills for the benefit of our customers. 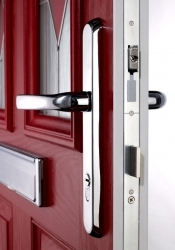 We have decided that one of the finest materials to use for modern door solutions is uPVC as it is tough, easy to clean and does not require much maintenance. 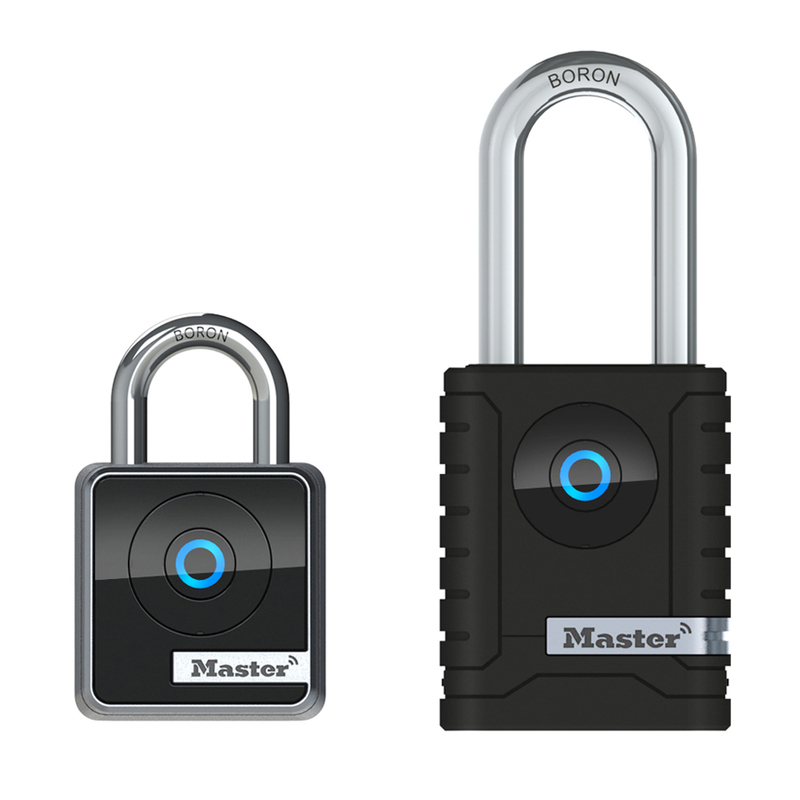 If you have lots of keys on one chain that you are worried of losing or struggling to find the one you need all the time then a master key is the perfect solution for you. 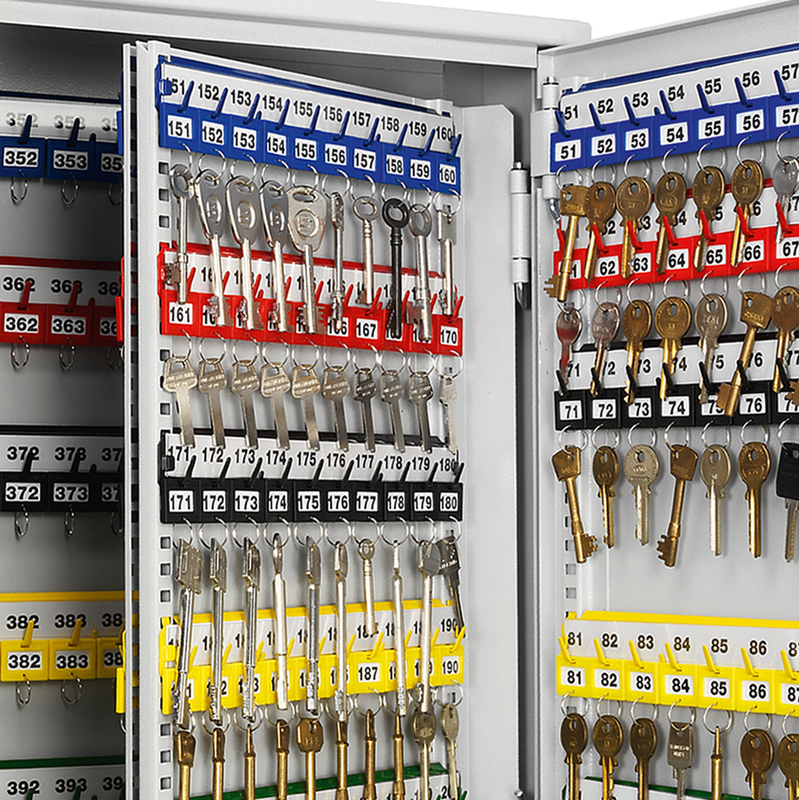 Here at Severn Valley we have the perfect affordable solution to all of your problems so that you are never locked out or stuck with a multitude of keys again.